Pay is incentive based. Strong opportunity for extra runs for extra pay. Medical/dental/vision. Vacation/Holiday/Sick pay. 401K plan. Weekly pay cycle with direct deposit. 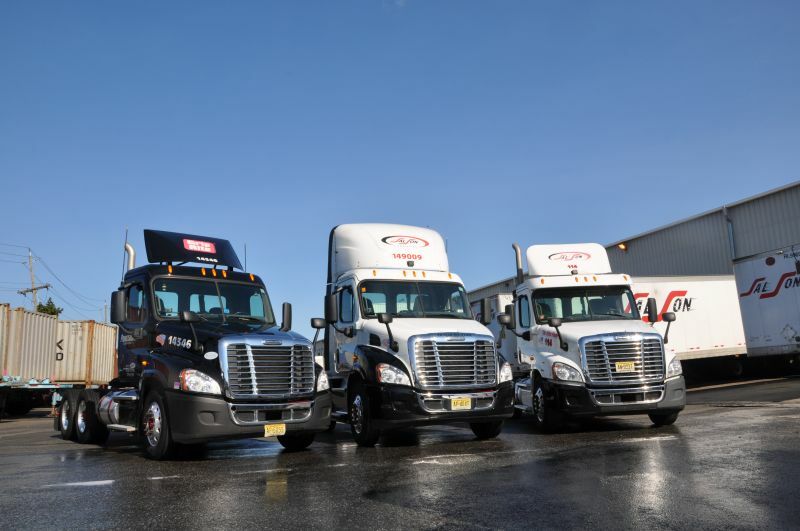 SalSon-owned tractors, trailers and chassis are the highest quality on the road. 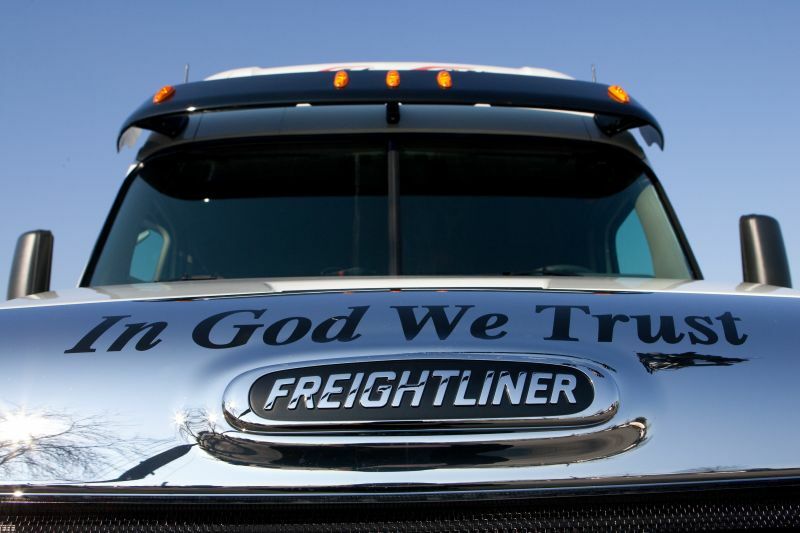 We run late model trucks that are very reliable and are equipped with the latest crash avoidance technology. SalSon is a family owned business. When you drive for us, you become part of our family. The dispatch team can be flexible to accommodate your personal time needs. SalSon CEO Anthony Berritto got his CDL license in 1983. We understand the challenges and needs of drivers better than most. 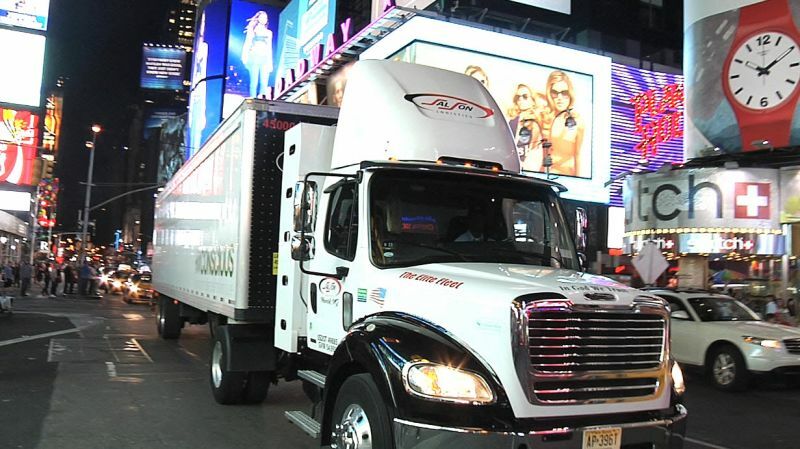 Check out Anthony driving a truck in this NYC delivery video. I have been working at Salson for 4 months. Dispatchers care and work with you....never seen that at other companies. Easy runs, good equipment, helps fuel is on site. great pay and great benefits. Shop on site, fuel on site, and they have their own chassis which makes going into piers so much easier.